I was so excited to be honored as a Women of Influence for 2016. Thank you to the Jacksonville Business Journal for the recognition and Award! 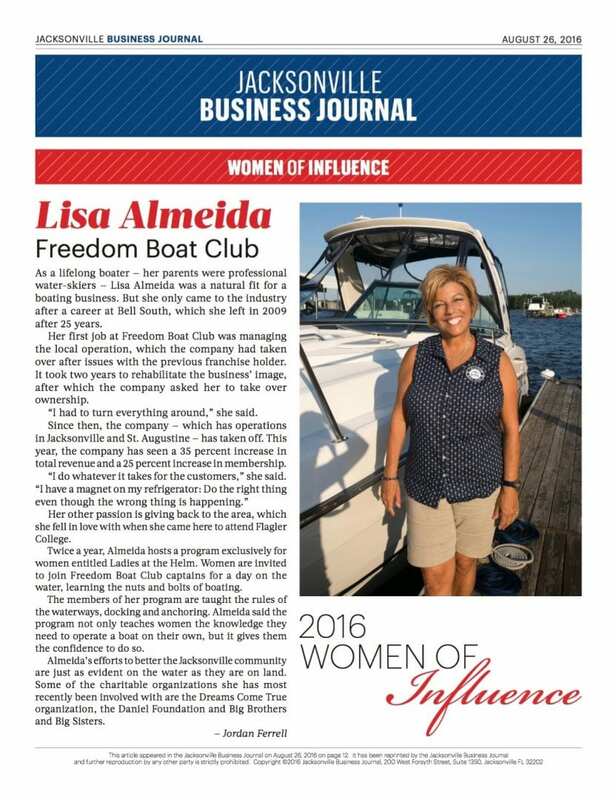 To have the boating industry represented among all those other powerful women was really exciting.